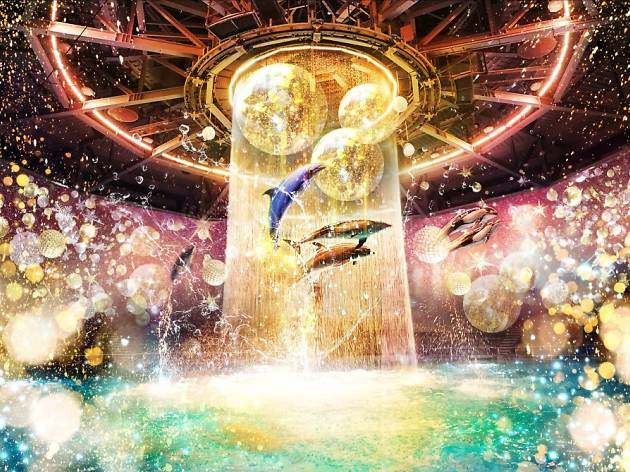 Shinagawa's Aqua Park will be transformed for Christmas. 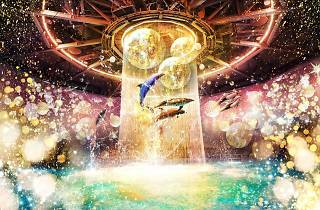 Behind the spectacle are illumination and projection mapping bureau extraordinaire Naked, who have produced different dolphin shows and aquarium exhibitions for every season. 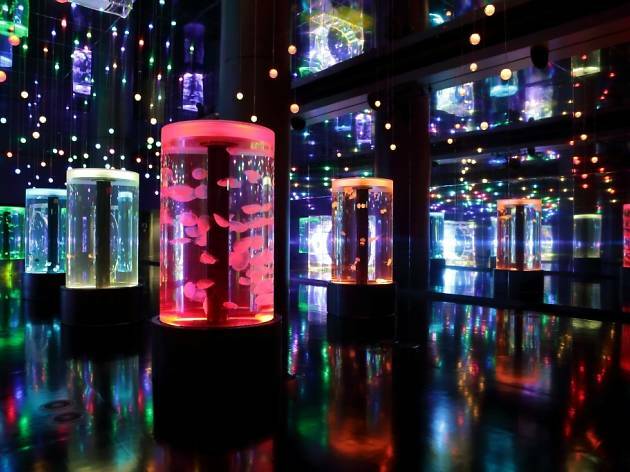 This time, they've chosen 'stars' as their theme, with a combination of projection mapping and artwork changing the venue into a kind of party hall with sea creatures. 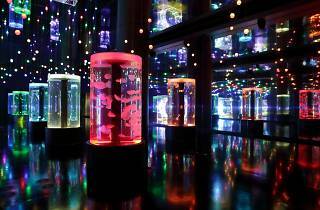 There will be a lot of gold-coloured things, with a rather dazzling effect, and one that you wouldn't expect in an aquarium. Grab your friends, family and lovers to witness the spectacle.